ShufflePoint allows you to import data using Excel's native “Web Query” feature. 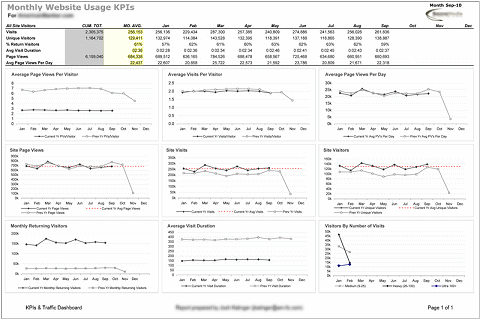 Create great looking summary dashboards or detailed reports using the tool you already know - Excel. You'll get sophisticated reports which can be refreshed with the click of a button or uploaded to ShufflePoint for automatic refresh and delivery.